Winslet starred as high-class Rose, who fell in love with penniless artist Jack (Leonardo DiCaprio) aboard the Titanic. Their ill-fated romance broke hearts around the world, and “Titanic” became the highest-grossing film of all time – that is until Cameron’s “Avatar” was released in 2009. It’s not clear who Ronal is exactly, but it’s exciting news regardless. Winslet joins returning cast members Sam Worthington, Zoe Saldana, Sigourney Weaver, and Stephen Lang, as well as several new faces who play the next generation of “Avatar” families. Production for all four sequels began on September 25. “Avatar 2” arrives in theaters on December 18, 2020, and here’s hoping Leonardo DiCaprio joins the cast too. She must’ve been given a HUGE paycheck. Winslet said that she’d never work for Cameron again unless he offered her A TON OF MONEY. 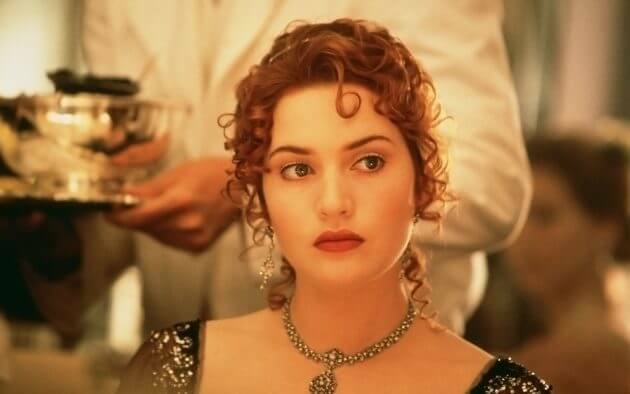 The filming process for ‘Titanic’ was not an easy experience for her. Nope, she never said such a thing. What are your sources by the way?